Being pretty active online, this year TeamLab team has decided it’s time we went offline to meet our users, thank our contributors face-to-face and, finally, define TeamLab as a serious promising project, equal to the highest global software market standards. Looking through international conferences, our eventual choice, as you may already guess, fell on CeBIT 2012 – the world’s largest IT exhibition held in Hannover, Germany from 6 till 11 March. As an open source solution, TeamLab was presented in the Open Source Park. We tried to make TeamLab stand notable among the endless rows of similar booths as well as informative for CeBIT participants. All visitors could try TeamLab by themselves via touch panel while we, TeamLab specialists, helped them investigate the multiple features and show the best of the service abilities. Every guest of our stand was granted with 2 GB of extra storage space in TeamLab. One of the most amazing things was a considerable number of TeamLab users we met during the exhibition. You can’t even imagine how much we were pleased and glad to see our clients in life and hear their positive feedback. TeamLab managed to join the limited list of the prominent projects such as Microsoft, SAP, Siemens Enterprise Solutions, etc. that were demonstrated during CeBIT daily Guided Tours. 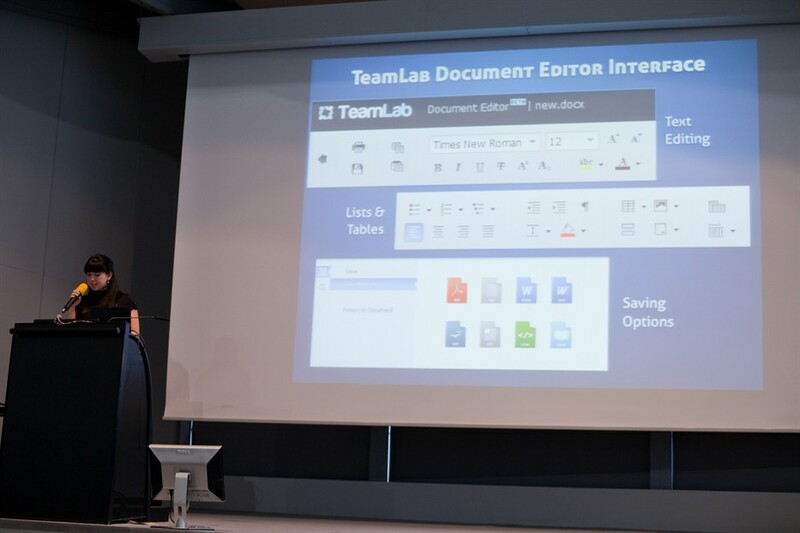 We also organized the press-conference dedicated to the release of the beta version of TeamLab brand-new Document Editor, marking 07, March as the birthday of the first HTML5-based Online Document Editor in the world. To sum up, we’re definitely happy to have taken part in CeBIT 2012. This unforgettable experience has helped us understand that we’re on the right track and TeamLab appears to be both highly demanded and competitive in the international market. And once again, let us thank you, our dear users, as only for your constant presence and support we can reach a superior level in business software development and participate in worldwide leading events. cool..glad to see ur team. Great job on the conference. Good start for the year. Give urself more media exposure. Samuel, thanks a lot for your feedback. 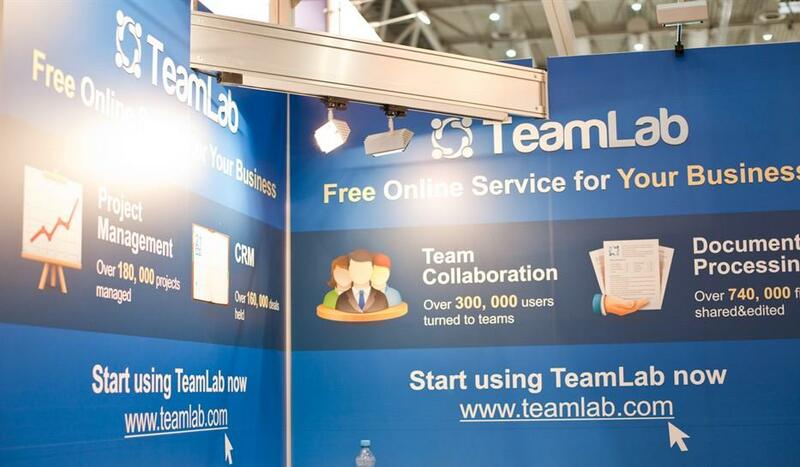 We’ll keep on promoting TeamLab actively both online and offline. Thank you very much for all your good ideas and the clear roadmap of improvements.